A new multi-media art and music exhibition will open in New York City on October 10 until December 30 celebrating The Velvet Underground, dubbed The Velvet Underground Experience. To kick off the exhibit, the exhibition has announced special events featuring music, art, and special guest appearances celebrating the legendary band. On October 10, the French industrial designer who created the scenography for the exhibition, Matali Crasset, will host a walk-and-talk event through The Velvet Underground Experience, explaining her sources of inspiration and how she incorporated the band’s music and experiences into the space. On October 11, co-founder of The Velvet Underground, John Cale, will host a Q&A where he will discuss the music scene of the 1960s and the band’s legacy today. Finally, on October 13 indie rockers The Feelies will play a tribute concert at the White Eagle Hall in Newark, New Jersey, playing some of The Velvet Underground’s most popular, iconic songs. 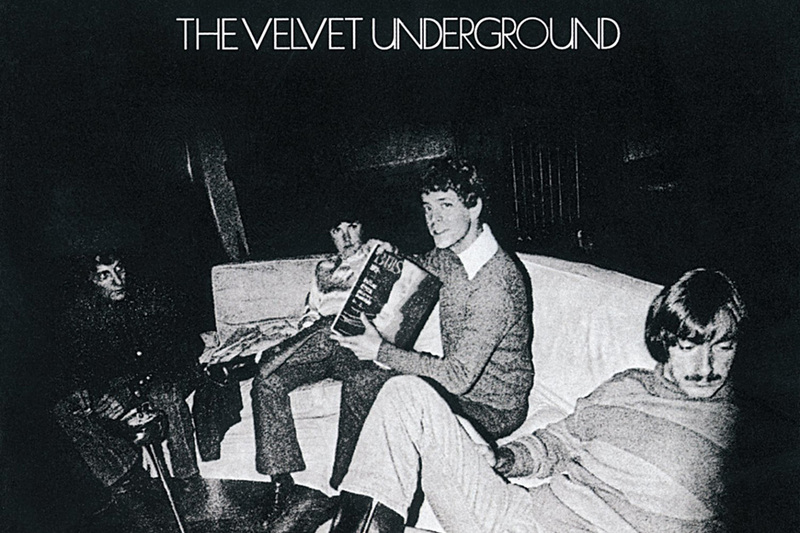 The Velvet Underground Experience will celebrate the rise of The Velvet Underground during the 1960’s as well as the band’s relationship with New York City. It also explores the band’s influence on music, fashion, art, and pop culture from the 60’s through modern day. The exhibition will focus on local hot spots for Lou Reed and the band, from popular hangouts in the Lower East Side to Andy Warhol’s Silver Factory. The exhibition has been carefully crafted, featuring over 350 photos and 1,000 objects pertinent to recreating the atmosphere of The Velvet Underground’s 1960’s New York City. The multi-media exhibit will also contain six original films produced exclusively for the exhibition. The exhibition is co-presented by Bandsintown and Citi and will be open to the public until December 30.